What comes to mind when you say comfort, affluence and performance? You guessed it right if you said the new Cadillac CTS-V Sedan, available in Gulfport, MS. This classic car is now offered at our dealership. The bold and beautiful new Cadillac CTS-V Sedan, featured in Gulfport, MS, has a powerful engine and an eight-speed automatic transmission that offer great steering control. The interior of this car offers style and comfort, and is premium in every aspect. We have a large inventory of the new Cadillac CTS-V Sedan, at our Gulfport, MS showroom. We are happy to take the time and show you the features of this car and take you through our inventory. Test-drive the new CTS-V Sedan in Gulfport, MS. You can get all your queries solved form our expert staff. 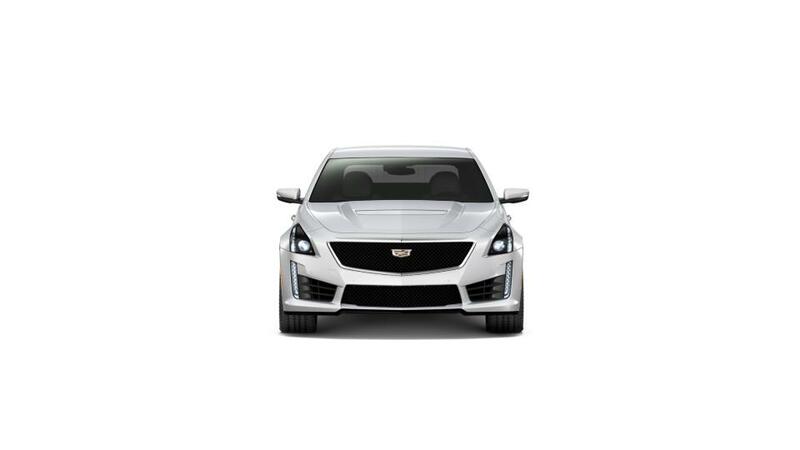 Drop by our dealership and claim your new Cadillac CTS-V Sedan in Gulfport, MS today.